Small (1/2" - 1") "A" - 1pc. Small (1/2" - 1") "Extra" Grade- 1pc. Medium (1" - 1-1/2") "Extra" Grade- 1pc. Chrysocolla Cabochons "Free Form" (Peru) - These "Free-Form" Chrysocolla Cabochons from Peru may have unfinished backs and/or a few rough edges. They contain lovely blues and greens in gray matrix. 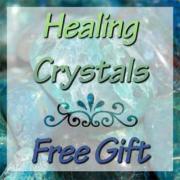 Cabochons are perfect to use in any healing session or in your meditations. The shape makes them convenient to put on a person during a session, and they are small and flat to be able to put into your pocket or crystal pouch. 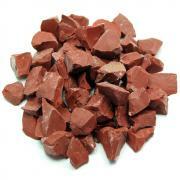 They are also suitable for jewelry making. 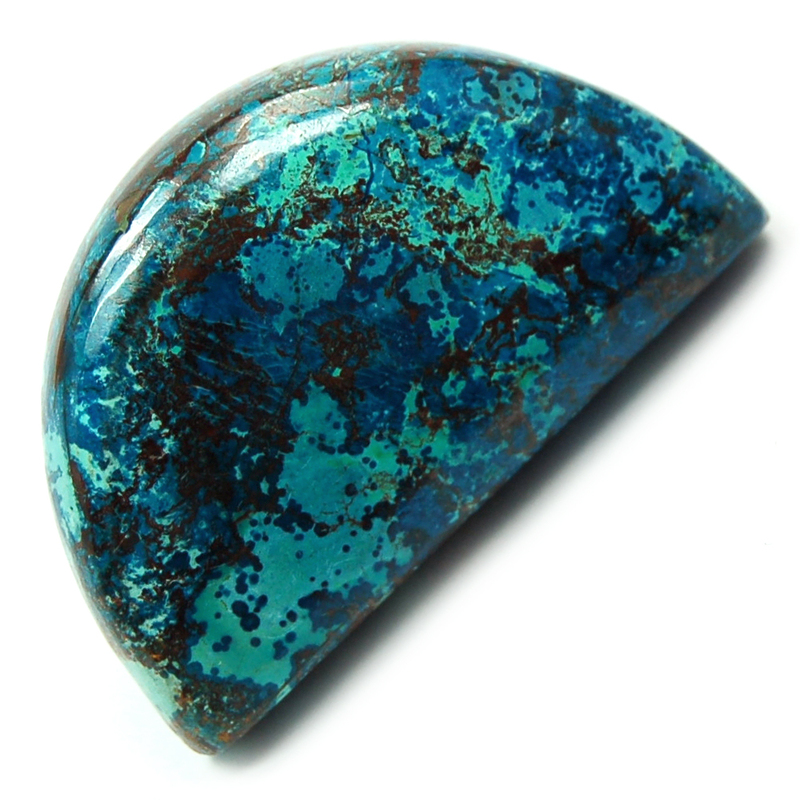 Chrysocolla is found wherever copper is mined, and is sometimes found mixed with malachite, turquoise and azurite.